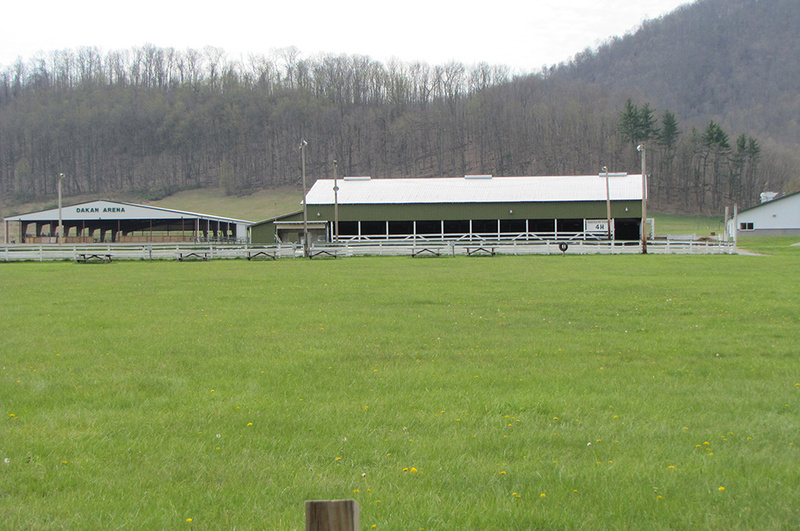 Camp Pioneer is the local 4-H camp serving Beverly, WV, and surrounding areas. Randolph County has a unique historical connection with the national 4-H organization that goes back to the very beginning. 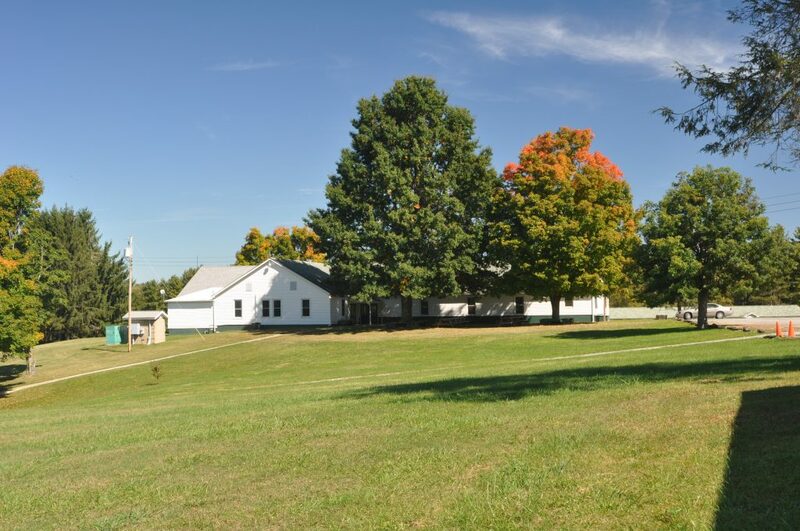 In 1915, the first organized camp for rural youth was held in Randolph County just south of the current Camp Pioneer site’s existing facilities. Our current camp officially became known as Camp Pioneer in 1952. 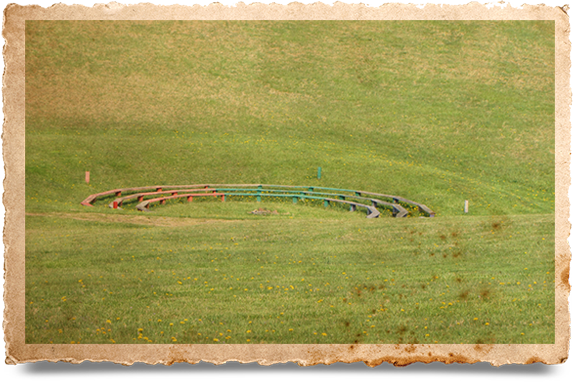 Since that time, we have continually added many additions, features, and facilities to make our camp what it is today. Camp Pioneer is dedicated to continuing to promote the enduring legacy of promoting youth development, as well as being a proactive positive force in the community. Our main building consists of our dining hall, kitchen, and assembly hall. These areas are available for rent and each offers unique features that will make your event, party, wedding, or reunion special and more enjoyable. The Camp Pioneer Dining Hall was fully renovated in 2012 and the kitchen was remodeled in 2015. The assembly hall, complete with fireplace and stage, was redone in 2013. For more information or to make a reservation, please call: 304-636-3638. 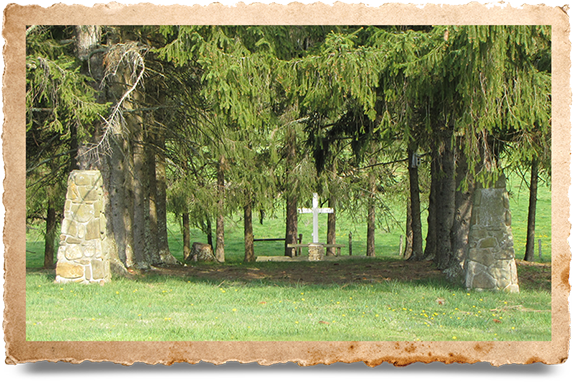 Vespers Knoll is surrounded by trees that were planted in 1969 in the shape of a heart surrounding this magical spot. The trees give a truly majestic feel when you visit this area. 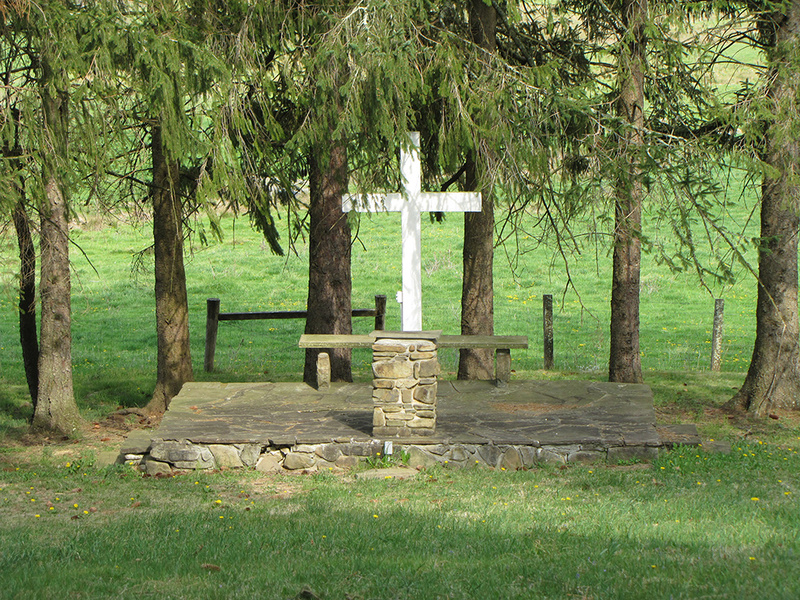 Vespers Knoll is used as a meditation spot for 4-H campers and visitors alike. It is also a popular spot to say your wedding vows. Whether you are simply seeking a wonderful destination to enjoy the glory of nature, in need of a quiet location to meditate and pray, or are looking for an intimate, beautiful spot to enter into marriage with your partner, Vespers Knoll will not disappoint. 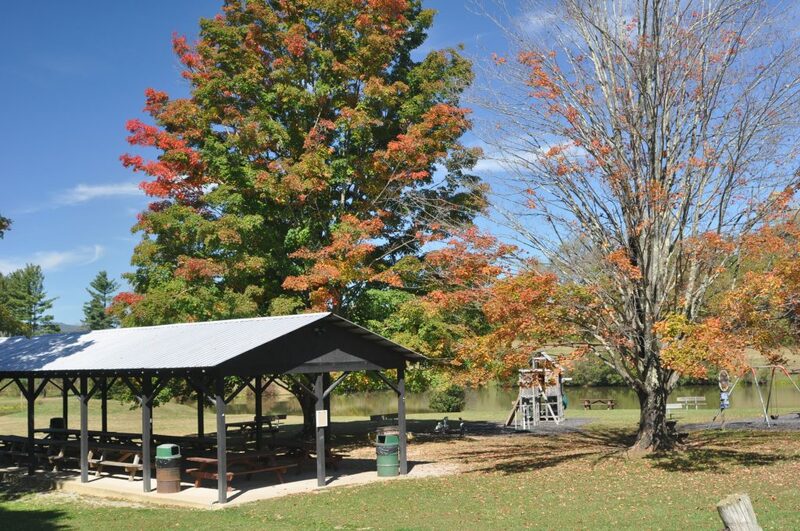 Camp Pioneer has a variety of picnic areas that include picnic tables and pavilions. Pavilions are available for rent and include electric, lights, and water. Our pavilions are available for free public use as long as they are not reserved for an event. If the pavilions are not reserved they are available under the first come, first served basis. 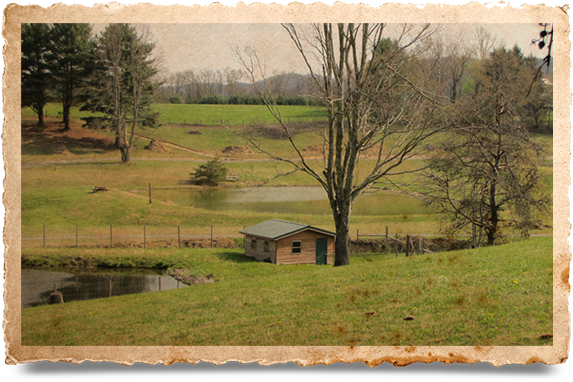 Camp Pioneer has several beautiful, stocked ponds available for both public and private fishing. Our popular fishing holes host a wide variety of fish including bass, blue gill, carp, and catfish. If you are looking for a great place to enjoy some relaxing time with your family, stop by and visit us. Be sure to pack a picnic to enjoy at one of our picnic tables or pavilion areas. Plan on spending the day! Most people agree that once you get here, you will not want to leave. Please note: you must have a state-issued fishing license to comply with law. At Camp Pioneer, we promote Catch and Release. Tygart Valley Lions Club generously donated the materials and labor to build the Camp Pioneer playground area, which is located beside our main pavilion area alongside the fishing pond. The playground area includes a variety of fun play equipment cushioned with recycled rubber mulch for added safety. Our BBQ pits and horseshoe pits are also located in this area. The playground area pavilion can be rented and it includes lights, electric, and water. The restrooms are located nearby, as well. This popular location perfectly accommodates guests of all ages and abilities, making it ideal for birthday parties, family reunions, receptions, and other get-togethers. 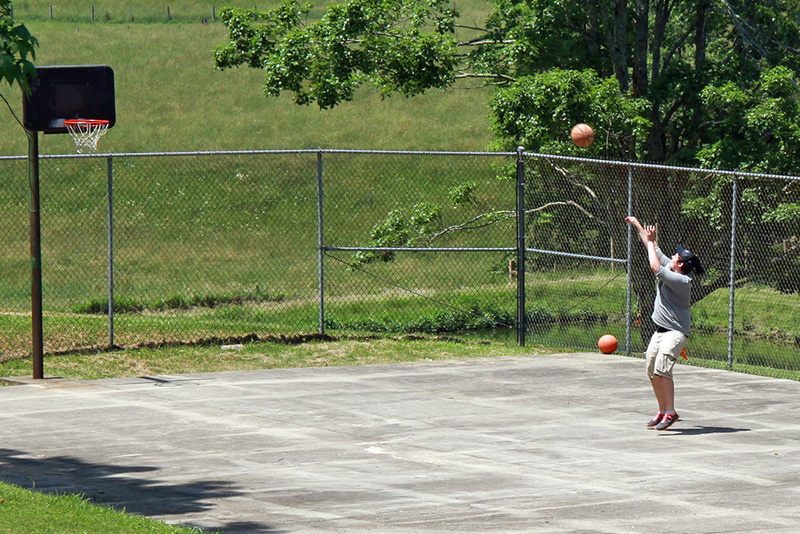 Camp Pioneer has several basketball courts available for public use. Feel free to bring your own ball and enjoy our courts. The basketball courts are open on a first come, first served basis. We also have volleyball courts that can be set up for your event. We are sure that our new dodgeball court addition will be a big hit with our campers and guests. Our new walking trail starts in front of the playground (directly behind the Bulletin Board, an Eagle Scout Project that was generously donated to Camp Pioneer). Our scenic trail will take you on an approximately ½ mile leisurely stroll around the ponds. The trail is ADA accessible and is a great new addition to our facility. The Dakan Arena facility is a truly unique venue built with horse safety in mind. 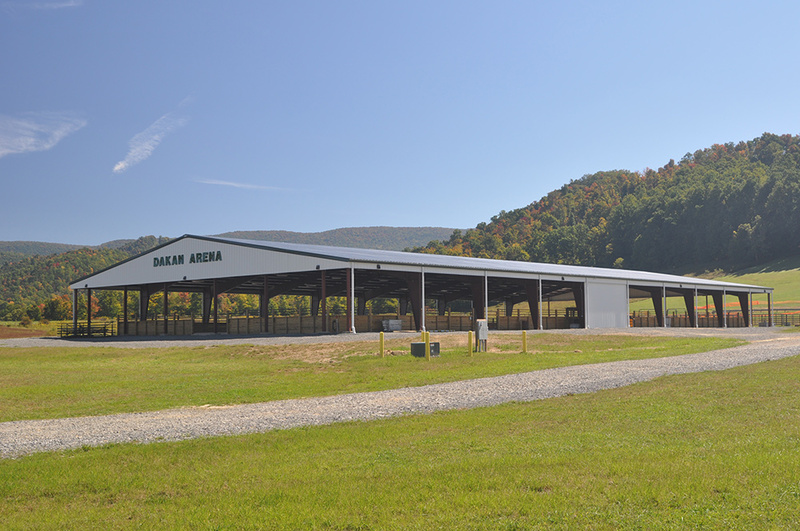 This location is ideal to host all types of equine events including rodeos, barrel racing, cutting horse events, quarter horse events, training events, and so much more. The Dakan Arena and surrounding facilities have also become one of our most popularly requested themed wedding venues. 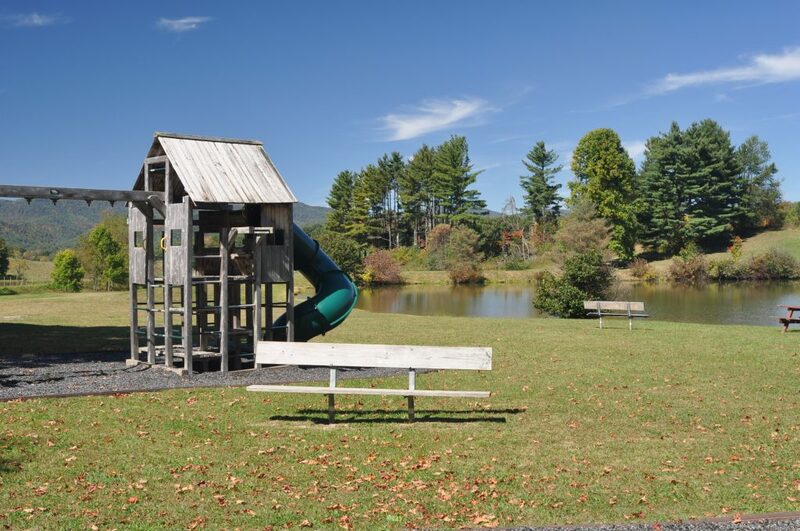 If you have browsed our site and have further questions that haven’t been answered or would like to place a reservation, please call the friendly staff at Camp Pioneer at: 304-636-3638.